'Apoy Sa Dagat' Starring Piolo Pascual, Diether Ocampo, and Angelica Panganiban Full Trailer Released! This coming 2013, ABS-CBN is set to put the Primetime on great fire as the newest teleserye soon to conquer our nights! This is "Apoy Sa Dagat" which also marks the return of the three teleserye stars on Primetime TV series. "Apoy Sa Dagat" is lead by Piolo Pascual Pascual, Diether Ocampo, and Angelica Panganiban. This teleserye is the reunion project of Piolo and Angelica after the Star Cinema movie "Every Breath You Take" early this year and of Diether and Angelica after the teleserye remake "Rubi" in 2010. "Apoy Sa Dagat" also marks the return of Ms. Angel Aquino in another remarkable 'kontrabida' role in a teleserye. 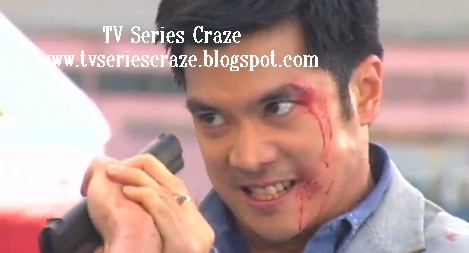 Angel last portrayed an antagonist in the Philippine remake of "Maria La Del Barrio" playing Victoria Dela Vega. 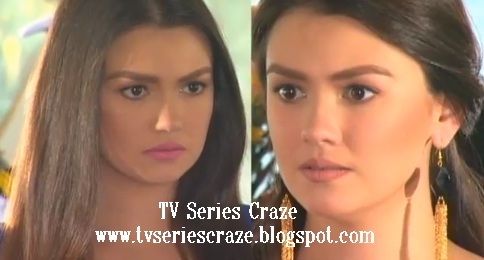 This teleserye is also Angelica's comeback being the most favorite 'bida-kontrabida' actress. This time, she is playing a dual role - Serena and Rebecca! 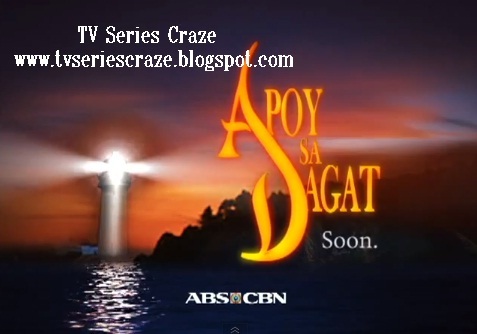 "Apoy Sa Dagat" is also the second TV series together of Piolo and Angelica after "Mangarap Ka" way back in 2003.